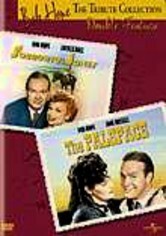 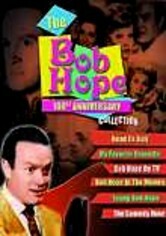 A cinematic journey down memory lane, "Bob Hope at the Movies" escorts you through the legendary entertainer's movie career. 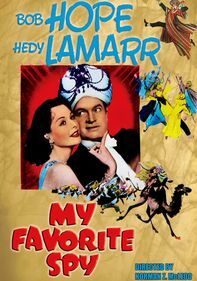 Featured are some of the funniest moments from many of Hope's greatest films, just as they were seen in movie theaters during their original release. 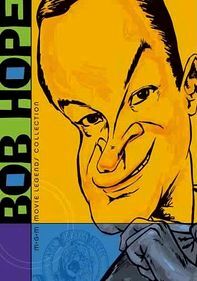 "Young Bob Hope" compiles footage from two "Strictly G.I." 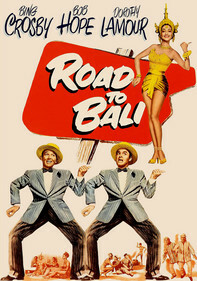 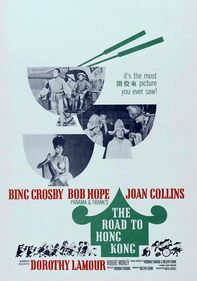 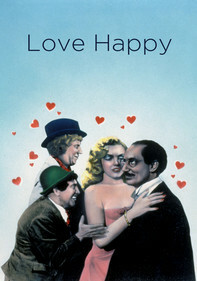 programs (produced by the U.S. government for World War II servicemen) featuring Hope as the master of ceremonies.